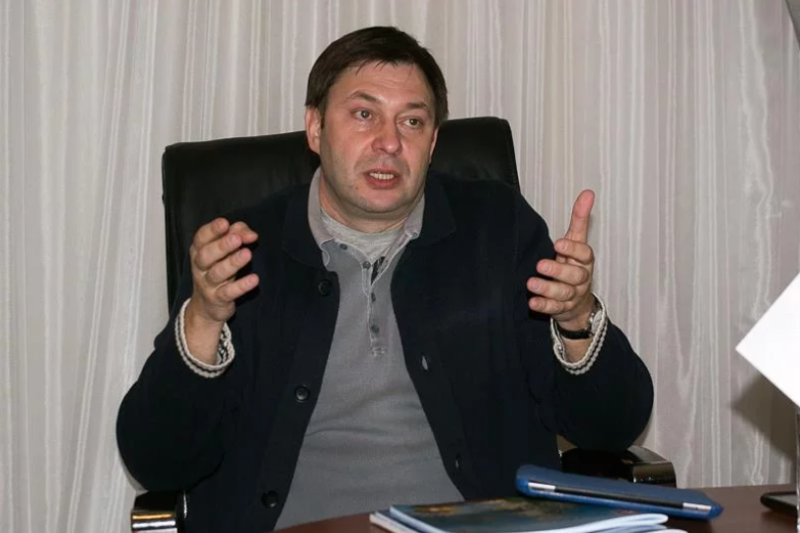 Kherson City Court has extended the arrest of Kyrylo Vyshynksy, the Head of RIA News suspected in the state treason until November 4. Tatiana Tykhonchyk, the spokeswoman of the Crimean Prosecutor’s Office claimed this as Ukrainian News reported. “The term of the arrest of the suspect was extended until November 4,” she claimed. The proper decision was made today, on September 6. Earlier, the court session was postponed, as Vyshynsky did not feel well. He said that under his feelings “he had a heart attack”. However, the medical examination did not confirm that. Kremlin has already responded to the incident and called the actions of the SBU outrageous. Also, Russia promised to assume reciprocal measures. Then, the state sent a protest note over searches at the mass media office. Later it was reported that the actions of Vyshynsky were preliminarily qualified as the state treason. The same day the SBU reported that Kyrylo Vyshynsky is now officially suspected of state treason. Recently, there are statements about his exchange for the convicted Ukrainians kept in Russia.